Acting and Modeling are two different fields but if someone wanted to be an actor then starting from modeling is not a bad idea. As a Model, you come under the radar of casting directors and it also helps to groom overall personality which eventually comes handy while pursuing the career in acting. Many of today’s, Popular Tv faces started their journey as a Model and participated in several renowned fashion shows. 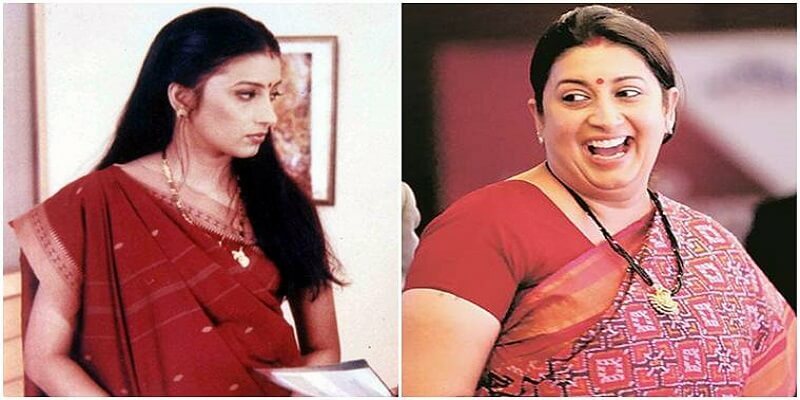 Very few people know that India’s most famous Television Bahu Smriti Zubin Irani started her career as a Model. Though she didn’t win the competition she was among the finalists at miss India 1998. Before achieving glory and fame as Ishii maa in Yeh Hain Mohabbatein, Divyanka took part in Pantene Zee Teen Queen in 2003 and won the title of Miss Beautiful Skin. She also won Miss Bhopal title. Winner of Big Boss 7, role in Ishaqzaade and Badrinath Ki Dulhania these are some milestones in Gauhar Khan’s journey but at the very young age of 18, she participated in Femina Miss India contest securing the fourth position as well as she won Miss Talented title. 2004 Miss India International title winner Mihika Verma is famous for her role in Yeh Hain Mohabbetein but she had a successful career in Modeling too. She also represented India in Miss International 2004 competition. Reshmi played a role of Indrawati (Daayan’s spirit) in a daily soap Sasural Simar Ka . She has won the prestigious Miss India Earth 2002. Playing famous character of Sonakshi in Kuch Rang Pyar Ke Aise Bhi. Erica Fernandes crowned as Miss India in 2012. She also creates youtube videos where she covers various topics related to beauty and style. 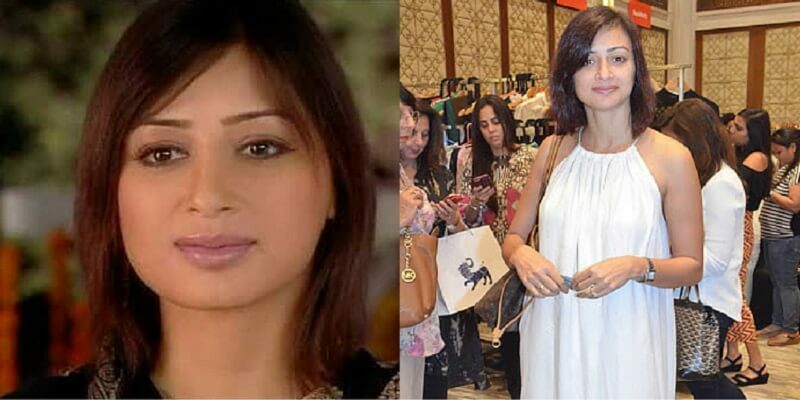 Came into the limelight after her role as Nandini Virani in Kyunki Saas Bhi Kabhi Bahu Thi. She participated in Femina Miss India 1998. Asha Negi won Nach Baliya 6 with her partner Rithvik Dhanjani apart from this she has participated in different kind of shows. Before coming to Mumbai she won the Miss Uttarakhand 2009. Aishwarya Sakhuja Played Maya Sarabhai in famous Sarabhai Vs. Sarabhai – Take 2. Before becoming an actress she was the finalist of Miss India 2006. Famous Model and actress Asmita Sood endorsed approximately 40 brands. She took part in the Femina Miss India Beauty Pageant and ended up as one of the finalists. So if someone wants to make a successful career in acting then Modeling can be stepping stone.